Center for Science and Technology Policy Research. A Convenient Excuse – News Features. 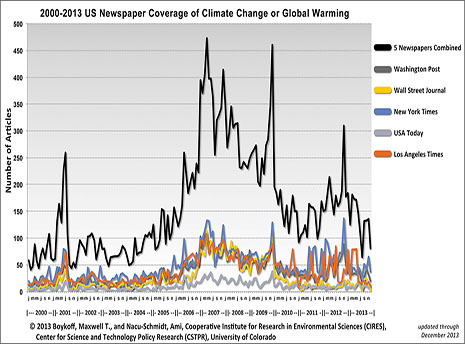 U.S., Europe worlds apart on climate science coverage | Midwest Energy News. 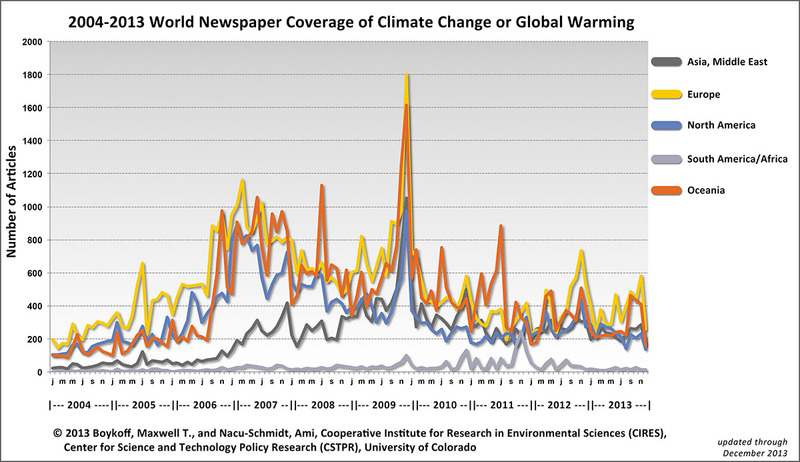 Examining ‘Media’s Global Warming Fail’ – NYTimes.com. The Fracking Industry’s Dishonest Response to ‘Gasland’ | The Nation. Keystone fatigue? Get over it : Columbia Journalism Review. Keystone XL Pipeline Project Controversy – Alberta Tar Sands and Keystone Pipeline – Esquire. Brendan DeMelle | A “War on Shale Gas”? Brendan DeMelle | A “War on Shale Gas”?.